Mr. Naeemullah concentrates on real estate, finance, and general business transactions, primarily representing landowners, developers, lenders, borrowers, and business owners in commercial transactions. In addition, Mr. Naeemullah advises clients on the integration of small unmanned aircraft systems (drones) into their business operations. Prior to obtaining his law degree, Mr. Naeemullah was a vice president at a large San Francisco-based bank, where he focused on the corporate/commercial banking sector. 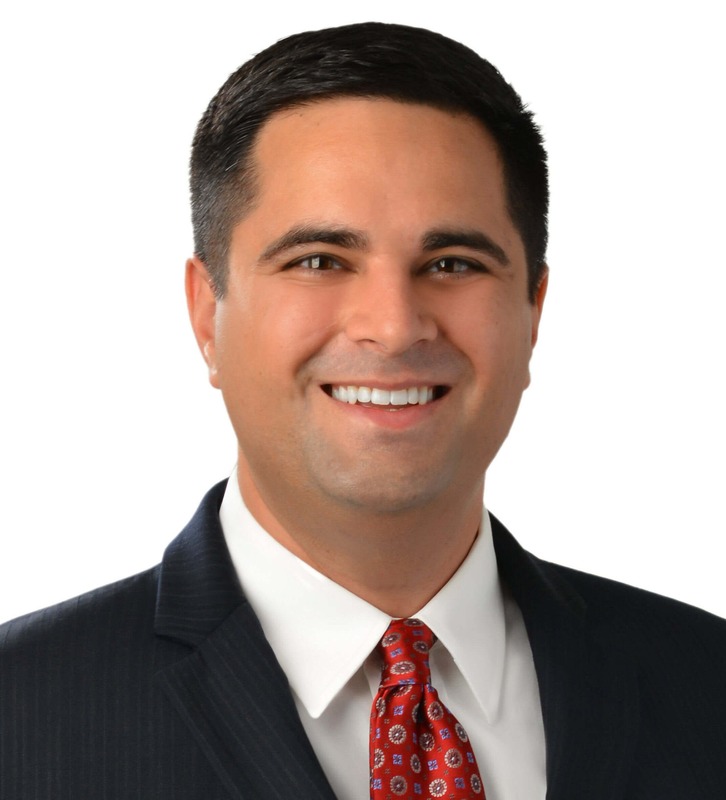 During law school, Mr. Naeemullah earned the CALI Award for Excellence in Commercial Real Estate Practice, the Tulane Maritime Law Center Award for Most Outstanding Case Note, and the Robert B. Acomb Award for Most Outstanding Comment. He was Senior Notes and Comments Editor of the Tulane Maritime Law Journal, an instructor in Professor Herbert V. Larson’s LL.M. legal research and writing course, and a research assistant for Professor Edward F. Sherman in complex litigation. Upon graduation from Tulane, Mr. Naeemullah received the Charles Kohlmeyer, Jr., Award for the Outstanding Graduate in Maritime Law. During summer 2013, Mr. Naeemullah was a judicial extern for the Honorable Alan C. Kay, U.S. District Court for the District of Hawaii.